It’s hard to believe that 2018 is almost over. But here we are, with the holidays and a new year fast approaching. This time of year is always a good point for reflection on what worked in our schools–and what didn’t. It’s also a tremendous opportunity to think about our future, and where we go from here. As you take time over the holidays for some much-needed rest, relaxation, and reflection, we hope these thoughts help spark fresh ideas for a new year and new semester. 1. Strong customer service will no longer be a “nice-to-have” in schools. We’ve spent a good portion of 2018 spotlighting forward-thinking districts that have committed to making customer service a priority in their schools. Long thought of as the stuff of restaurants and retailers, customer service is emerging as a primary concern for schools, especially in light of increased competition from school choice. While a growing number of districts have adopted a customer service mindset in their schools, we think 2019 will be the year when a majority of districts make customer service a major part of their mission and strategy. As more school districts embrace customer service as part and parcel of their strategic plans, those that ignore this change in mindset are likely to create a competitive disadvantage for their schools. 2. Students will demand more relevance between what they learn in school and the real world. As the Every Student Succeeds Act is fully implemented, states and school districts across the country are looking for ways to assess student and school progress beyond the obvious limits of standardized tests scores. That’s why we’ve seen an increased focus on improving school climate–the quality of the environment and experiences that exist in your schools. 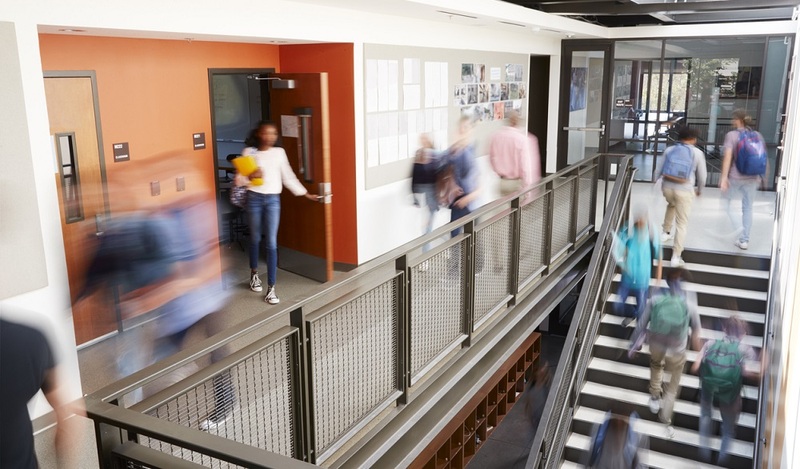 One key aspect of school quality is the relevance between what students learn in school and their real-world lives, according to a new report from K12 Insight. 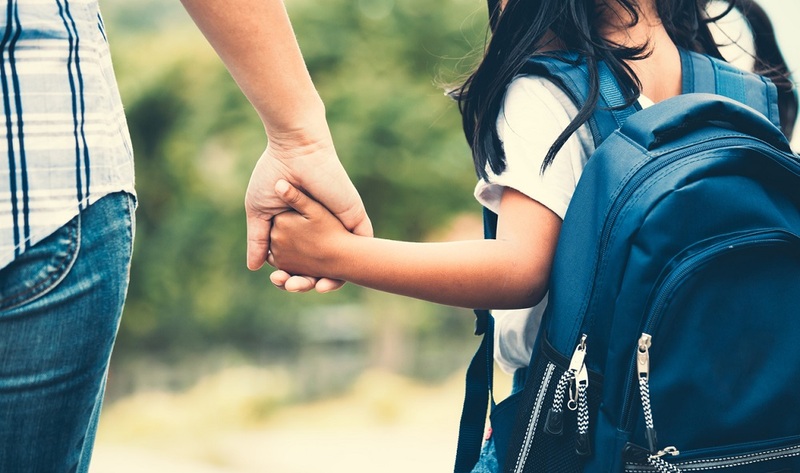 Besides academic relevance, the report finds, strong connections between students and their peers and school staff is also vital to encouraging a positive school environment. 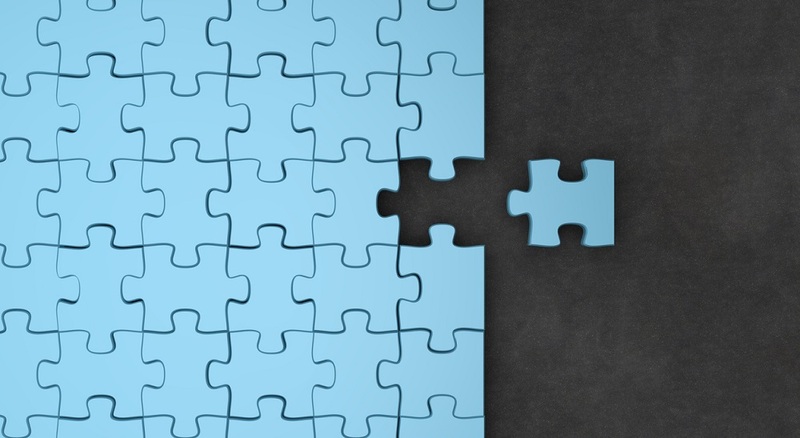 As students take more control over their education through personalized learning and technology, educators and administrators need to build stronger connections between curricula and students’ lives, both inside and outside of school. 3. School leaders will need to lead important conversations about bullying and discrimination. Recent incidents of violence and bullying in our schools point to an alarming trend. A recent FBI report found that hate crimes spiked by a quarter at K-12 schools and colleges between 2016 and 2017, marking the second consecutive year that hate crime reports increased by at least that much in schools, according to The 74. 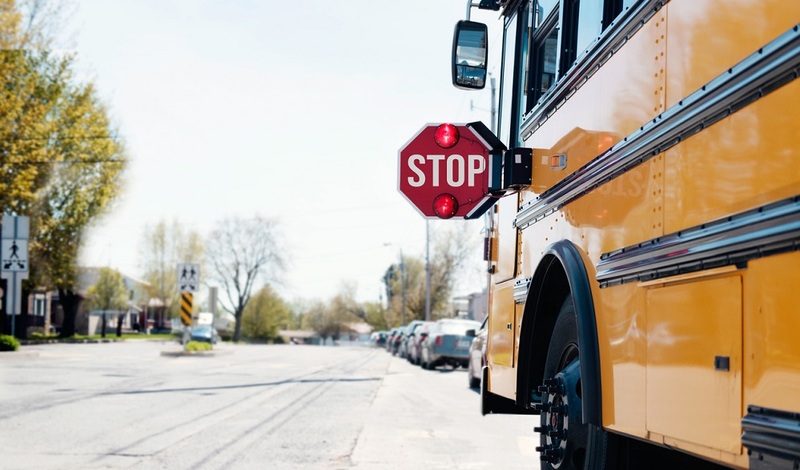 Meanwhile, a report from the nonprofit Educator’s School Safety Network revealed an increase in violent incidents and threats in schools of more than 60 percent over the previous school year. And a survey from the nonprofit YouthTruth found that the percentage of students who say they were bullied rose by five between 2016 and 2018. Today, one-third of K-12 students say they’ve been bullied. These stats are headed in the wrong direction. And they won’t stop without a combined effort from educators, parents, and students. In 2019, school leaders need to lead that effort. What did we miss? What big trends or ideas do you see coming in 2019? Tell us in the comments. 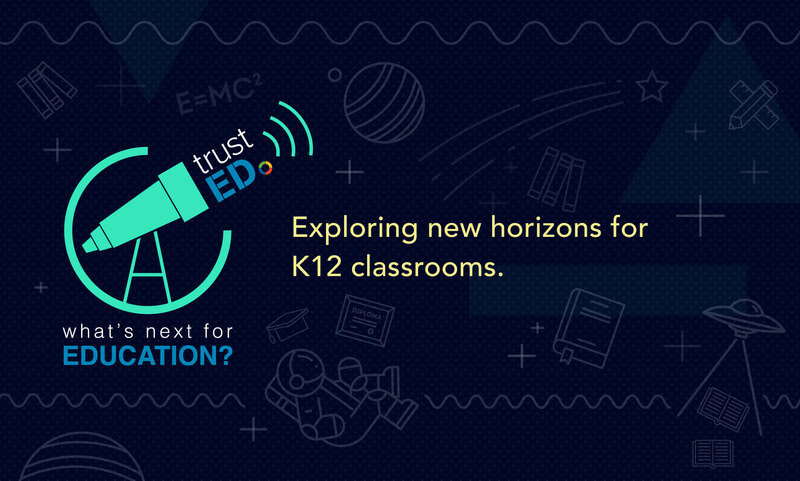 Be the first to comment on "What’s Next for Education: 3 big predictions for 2019"